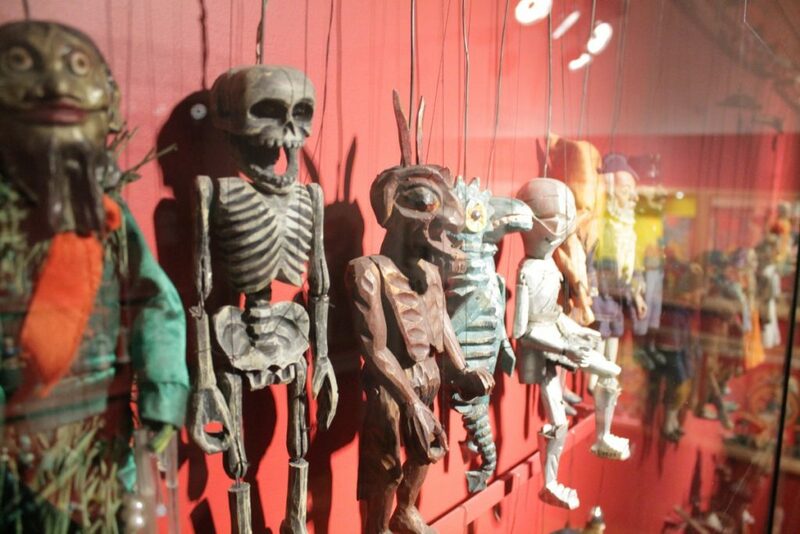 Probably everyone was in the theatre when was a child. 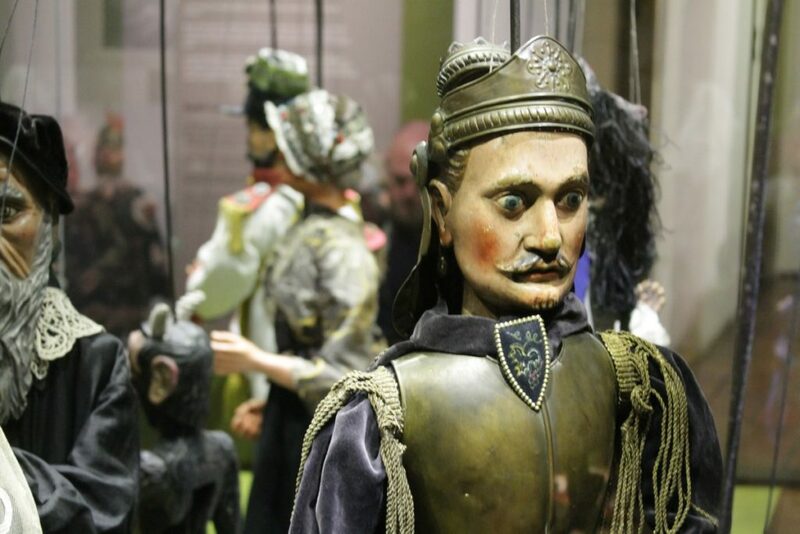 If you did not have the occasion, probably the theatre groups visited you in schools or You did the theatre yourself in the home. 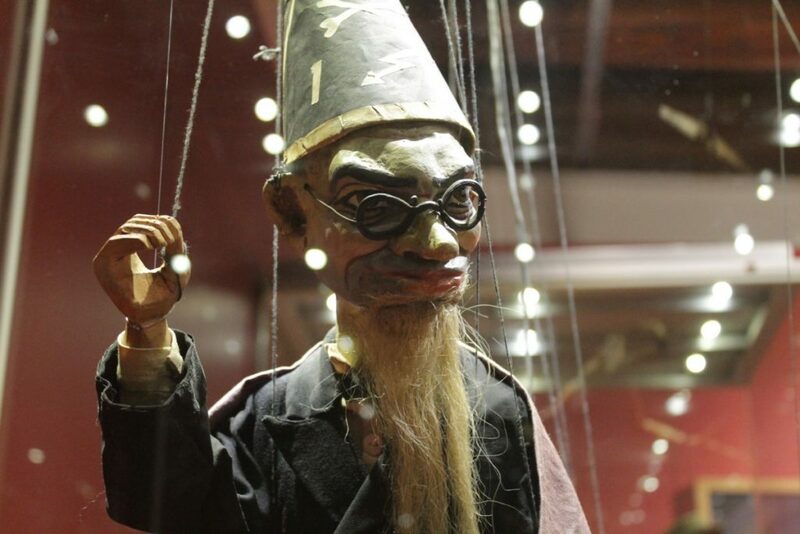 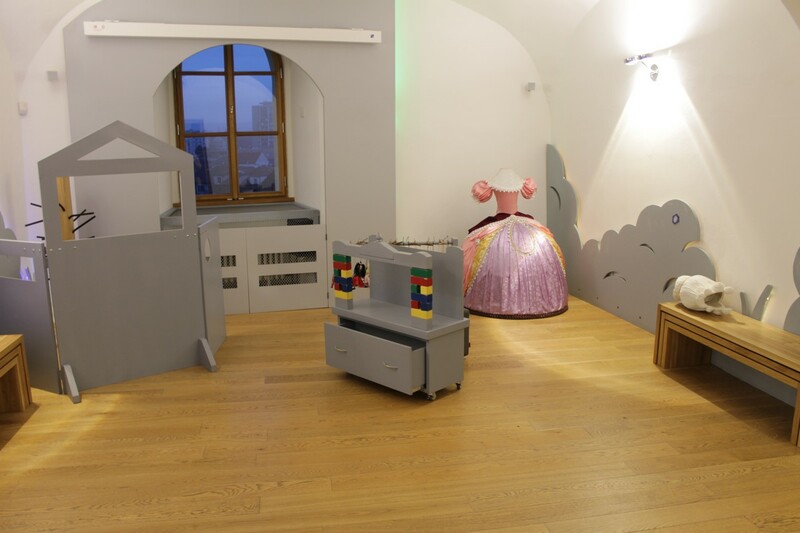 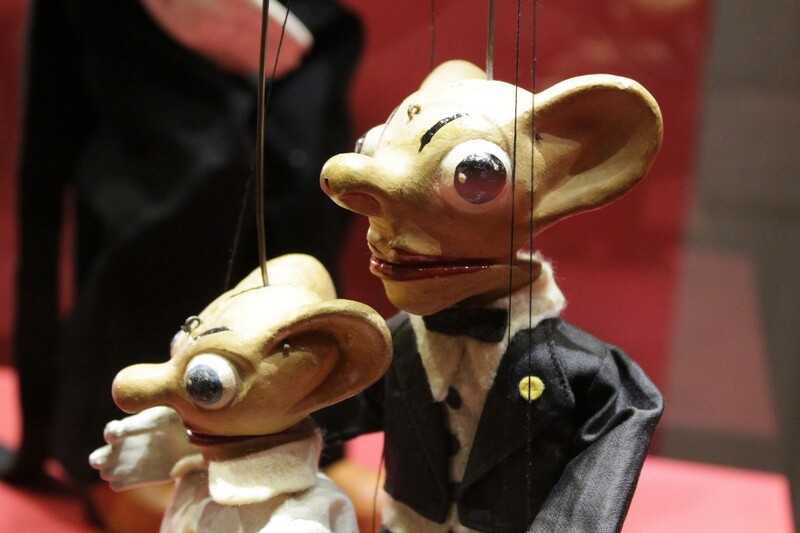 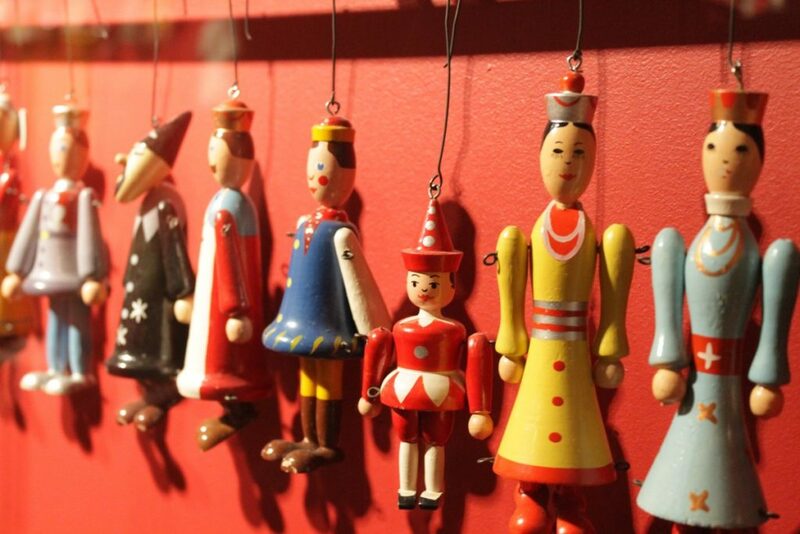 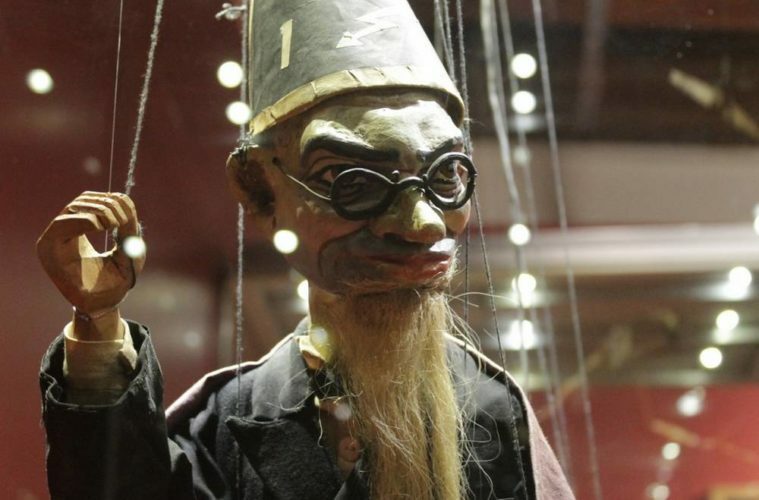 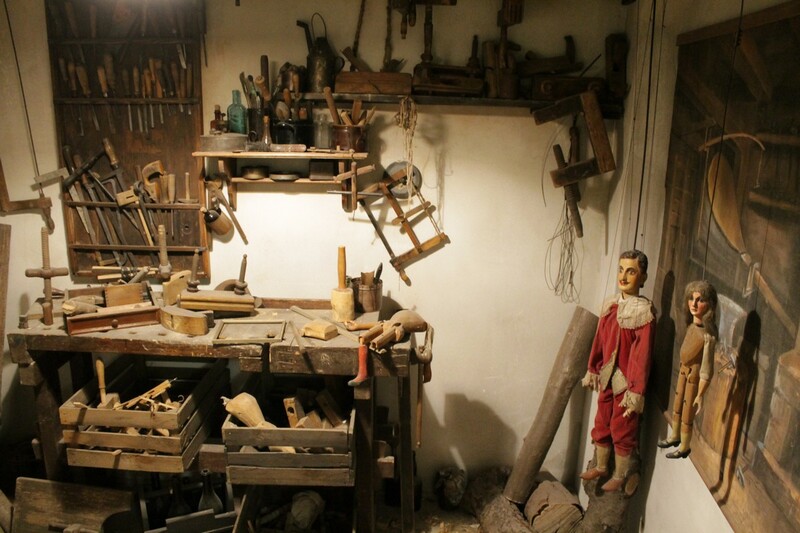 In the Czech Republic, the puppet theatre phenomenon continues, and you can learn about its history in the Museum of Puppetry Culture in Chrudim. 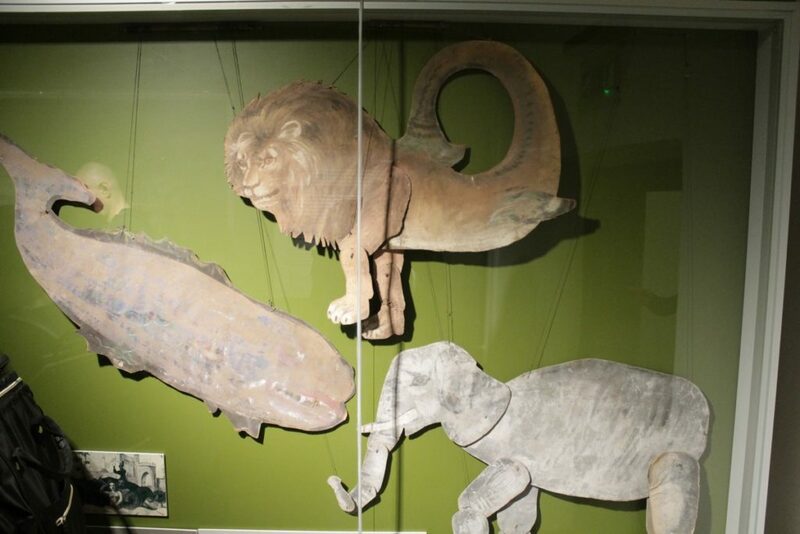 The museum presents mainly puppets, but you will learn there also about puppets on hand or finger or puppets on a stick. 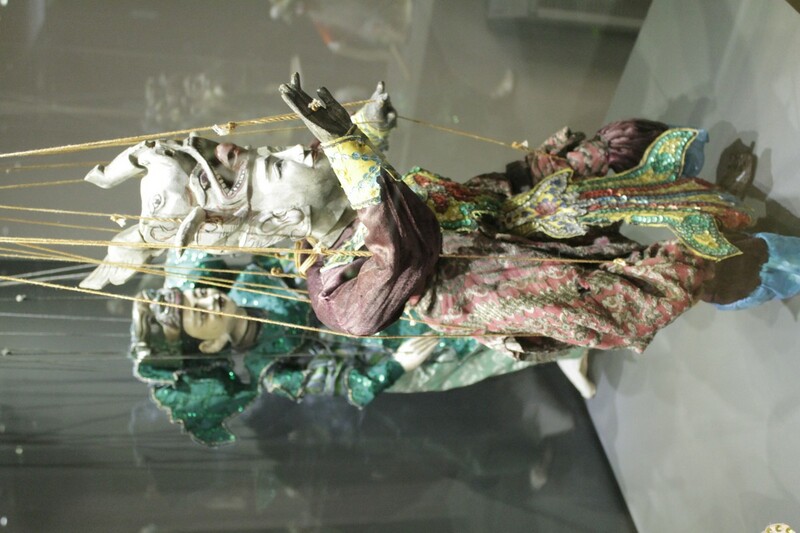 Marionettes are theatrical dolls moved from above by strings. 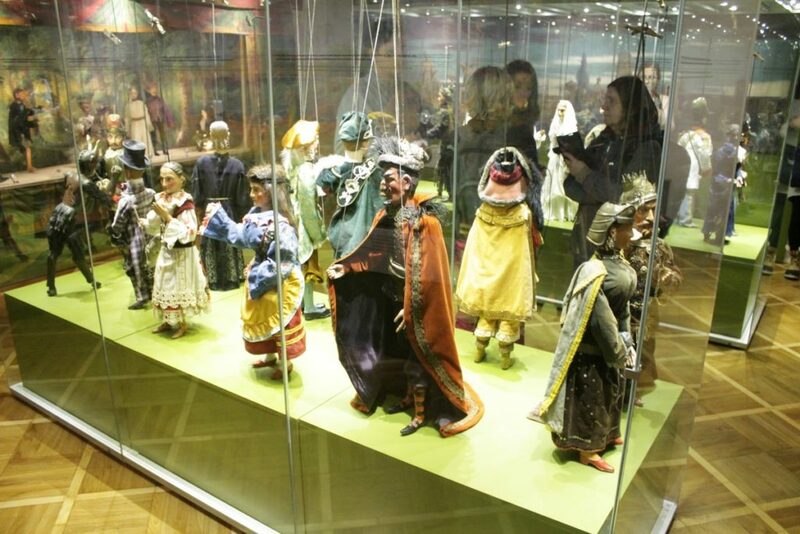 Museum of Puppetry Culture in Chrudim is located at Břetislavova 74 street. 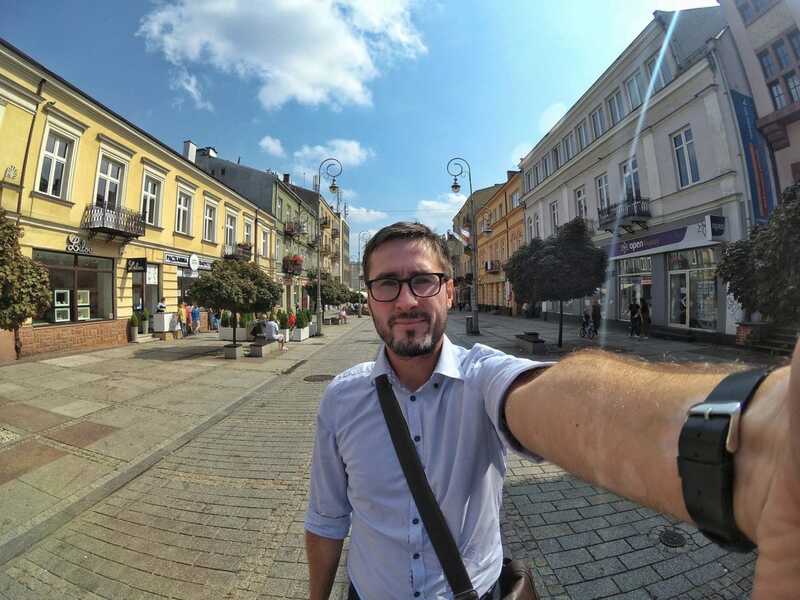 You can leave the car in several parking lots around. 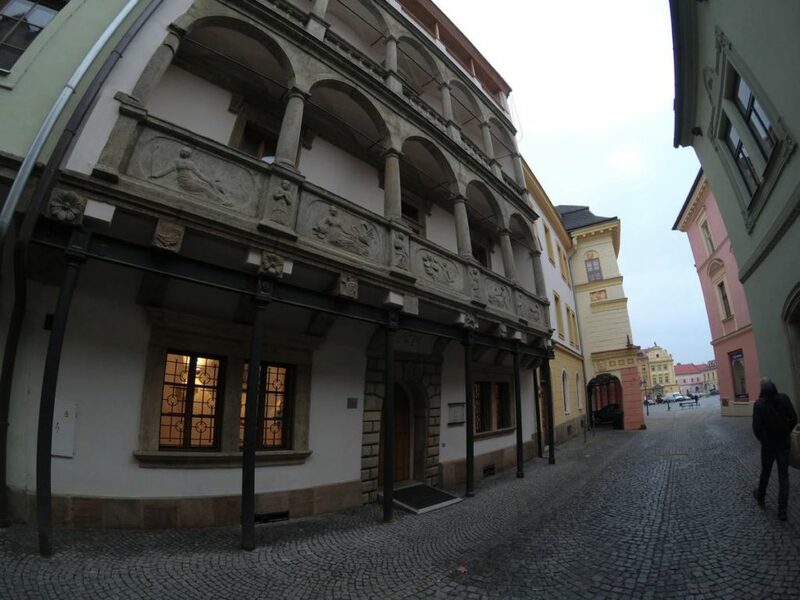 Chrudim is not a big city and you can easily walk the most important attractions on foot. 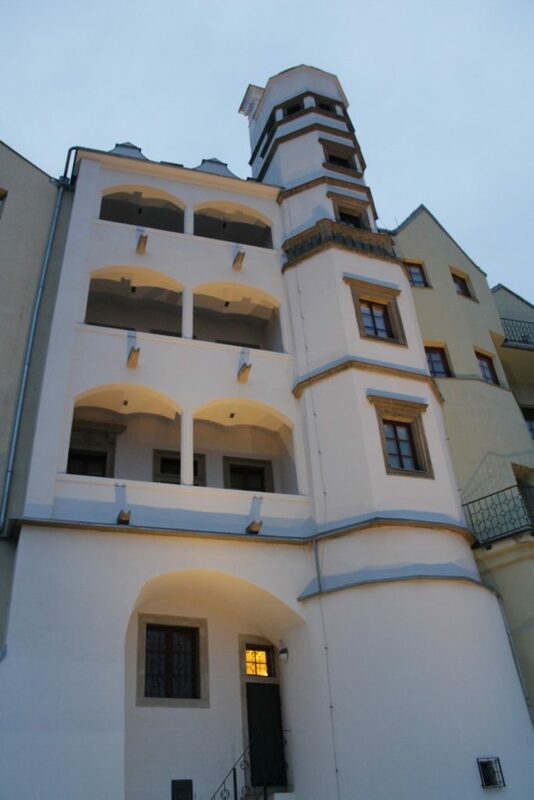 You can get to Chrudim from Pardubice (15 km). 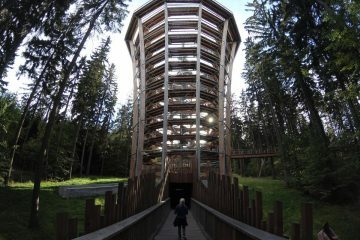 It is 80 km from the border with Poland in Kudowa-Zdrój. 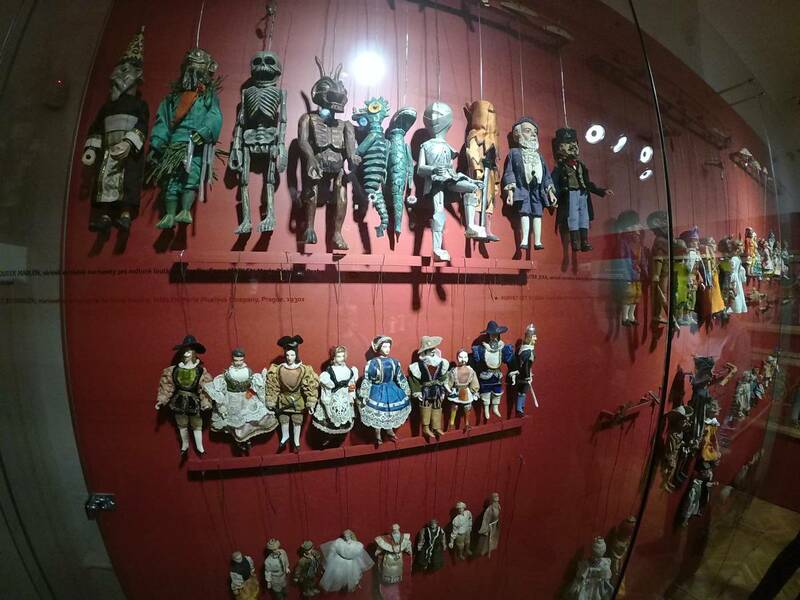 The exhibition of the Museum of Puppetry Culture is located in Mydlářovský dům (a Renaissance, three-storey tenement from the 16th century). 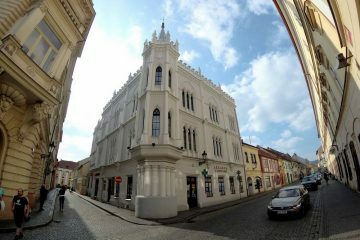 Matej Mydlář, whose home he owes its name to, was a producer of candles and soap. 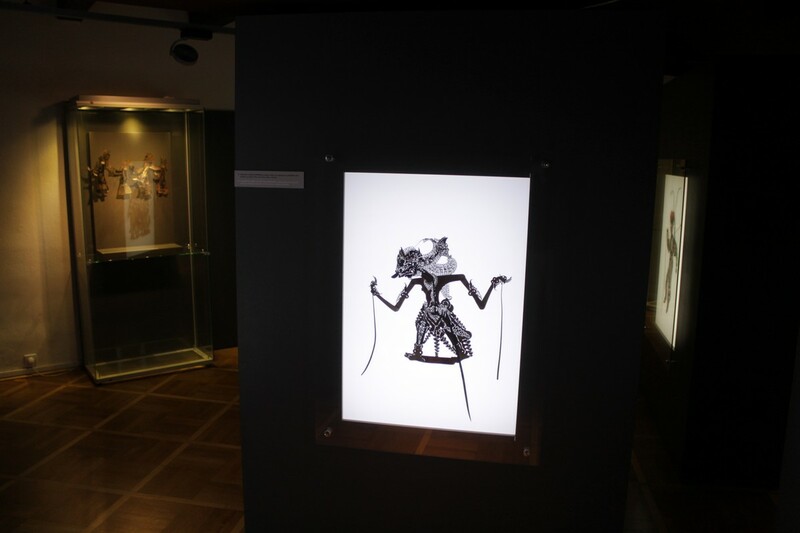 The museum is open every day from 8.30 to 17.00. 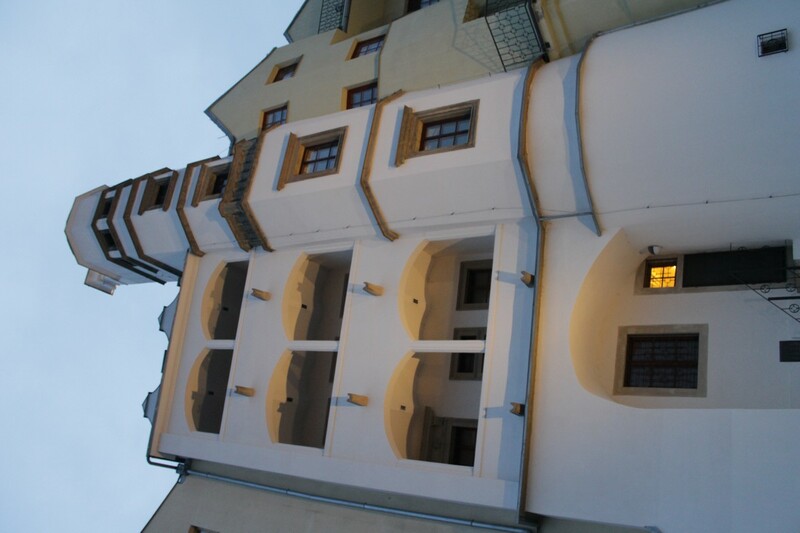 A normal ticket costs 80 crowns (about 4 Euro) and 40 crowns (about 2 Euro) for a discount ticket. 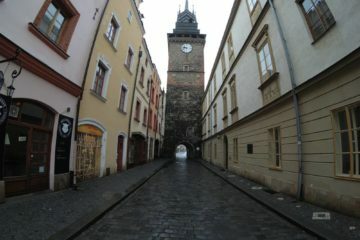 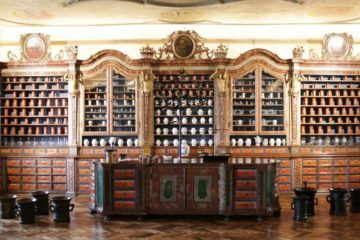 We can order a guided tour in both Czech and English for an additional fee. 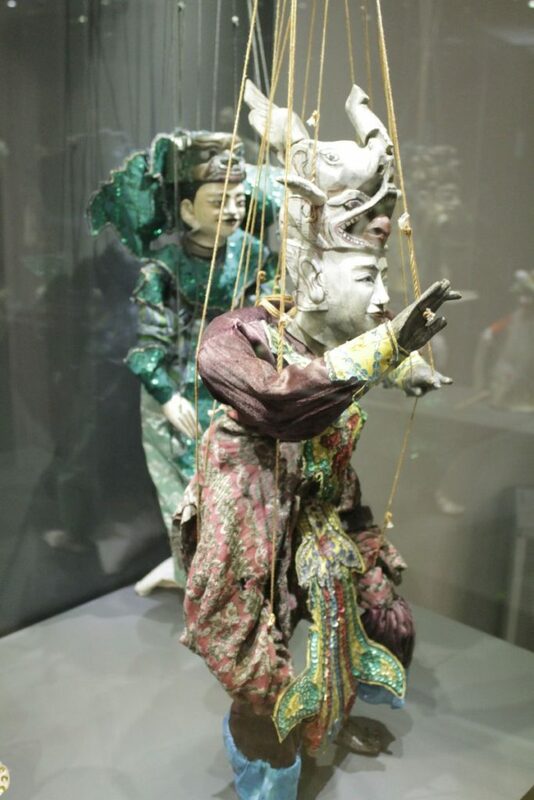 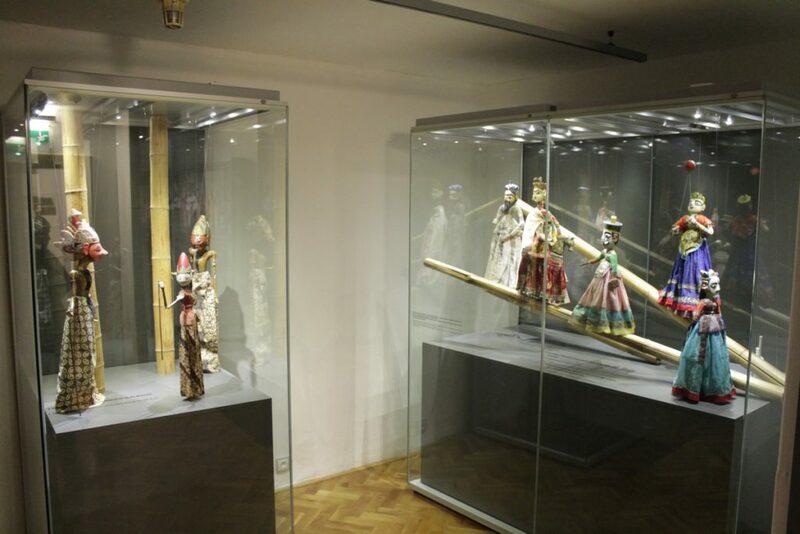 The exhibition includes three floors, two of which are about the Czech puppet, and one to the Asian ones. 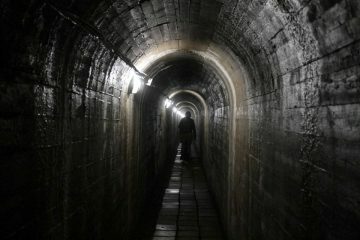 Definitely worth it! 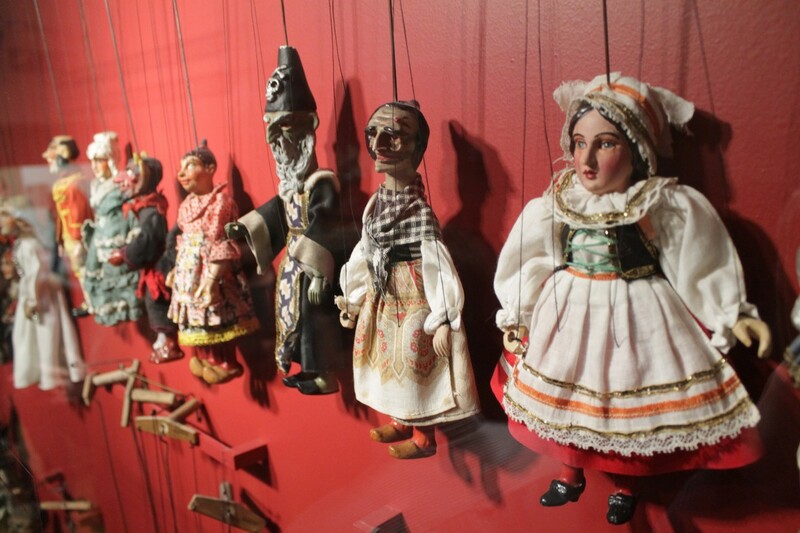 The puppet traditions in Czech are for a on the UNESCO list of cultural heritage. 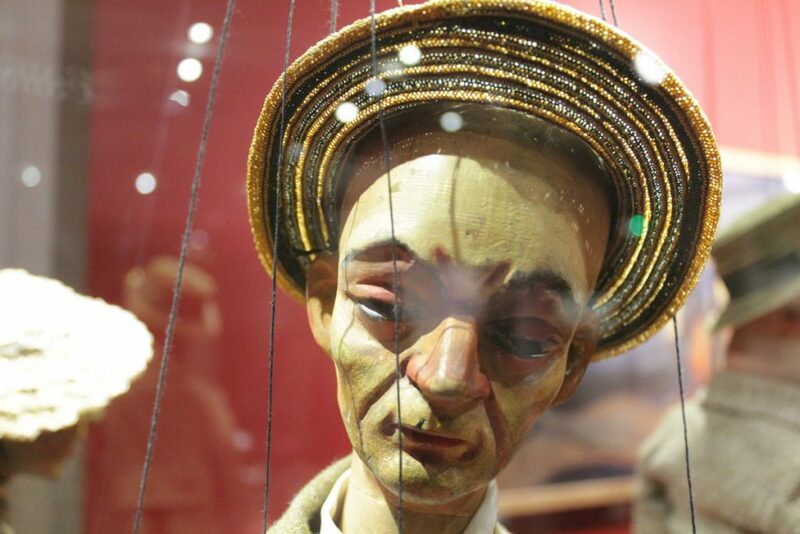 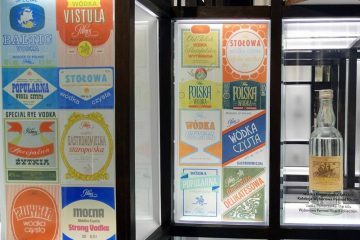 At the Museum of Puppetry Culture in Chrudim, there will be something for both adults and children. 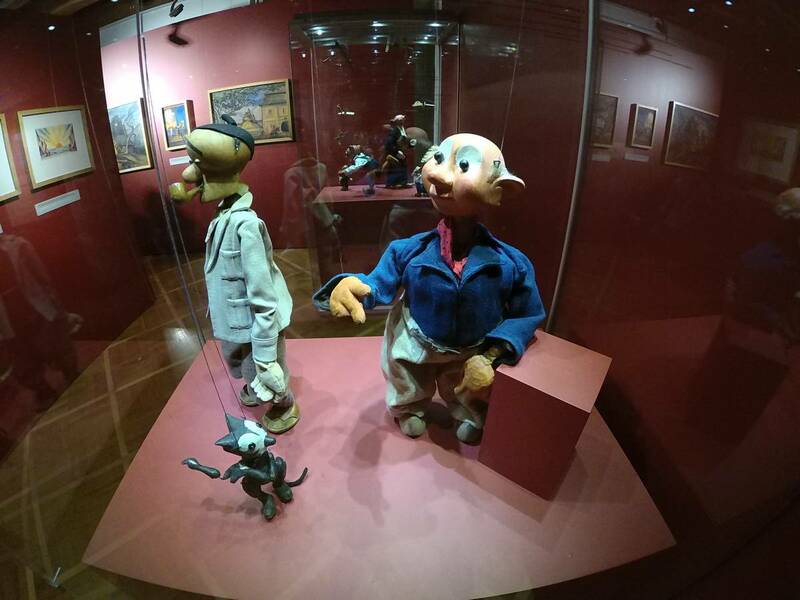 Beautiful interiors, an interesting exhibition and many generations of puppeteers behind it, make this place very interesting.